Managing customer relationships is a key part of any firm’s business, whether an SME or a multinational. There’s lots of research to show that good customer relationship management (CRM) can influence many fundamental aspects of a business activity. For example, did you know that, according to a study by Marketing Metrics, the probability of making a sale to an existing customer is 60-70%, compared to just 5-20% for a prospect? The customer’s overall experience of your firm also has a significant effect on the its reputation: according to the White House Office of Consumer Affairs, a dissatisfied customer will, on average, tell 9-15 people about their experience, but in 13% of cases, they will tell over 20 friends and acquaintances. Likewise, it’s important to remember that building great relationships with your customers can induce some of them to become advocates for your brand. Through word-of-mouth, reviews, positive comments, shares and likes, these people will bring you free and highly effective publicity, because we tend to trust the judgement of another customer. 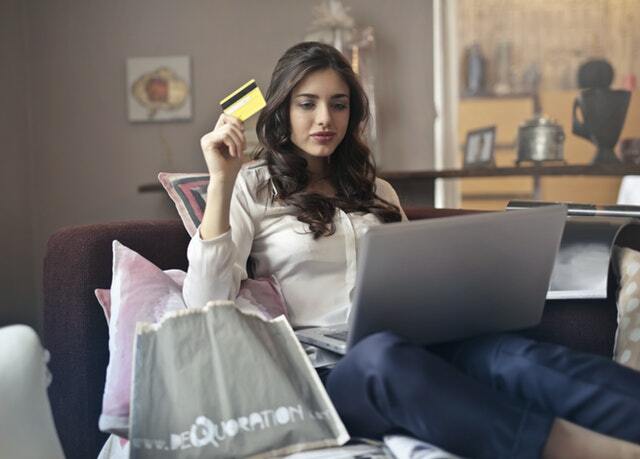 The positive influence that satisfied customers can have on sales was demonstrated by an interesting study conducted by McKinsey in 2013-2014 involving 20,000 European consumers and 30 different markets: recommendations posted on social networks had driven, on average, 26% of the purchases analysed. While it used to be easy to trace the path that led someone to buy a product, today the customer’s journey is no longer linear and comprises various contact points, in other words different ways in which the customer comes into contact with the firm through various media. The convergence between online and offline communication has made this journey increasingly complicated, and represents a double-edged sword: while, on the one hand, firms have more tools at their disposal for communicating with their target audience and promoting their products and services, on the other, the risk of a public-relations disaster has increased exponentially. That’s why it’s important to pay careful attention to each customer contact point before, during and after the sale, so that they receive effective support. 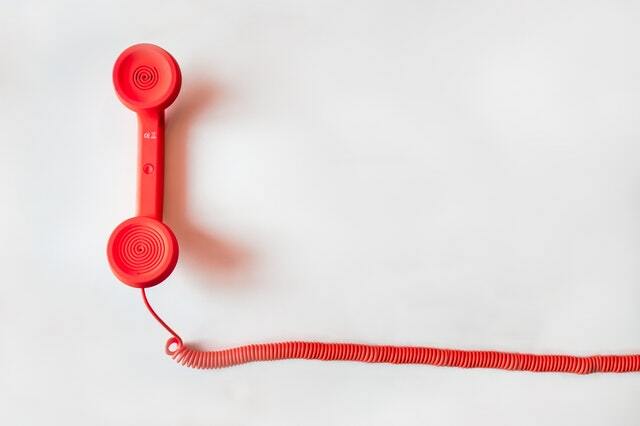 Today, it’s essential to offer people multiple channels for contacting your firm so they can choose what works best for them: chatbots, email, online forms, smartphone apps and social networks are methods that complement traditional call centres or customer assistance provided at the point of sale. That’s why, if you find yourself managing lots of customers, and monitoring their preferences is crucial to the success of your business, you can use CRM software that keeps track of their order history and any information gathered over the phone or face to face. If your budget allows it, you can also include a marketing automation program that monitors every online interaction with customers: comments and shares on social media, emails sent, forms filled, visits to given webpages, etc. Facilitates business decision-making based on accurate information rather than simple hunches. While technology may help us to gather and share information, or to speed up certain interactions, there are times when assistance from a living, breathing person is essential. When customers encounter problems during the purchase process, are unable to resolve a query or have difficulty in using the product/service they’ve just bought, the support of someone competent is indispensable. Down then with call centres where it’s impossible to get through to an operator, or e-commerce sites that don’t give a contact number. You customers expect to be able to resolve queries or problems quickly, otherwise they’ll buy a competitor’s product and/or leave a negative review. While it’s true that information and reviews on the web are the resources most used to make purchasing decisions, for some customer segments advice from specialist staff is fundamental, because these people would often rather spend a bit more in a shop they trust than buy online. As we saw before, the journey that leads to a person choosing and buying a product or service includes both online and offline interactions, while it is also common for someone to gather information in-store only to make the final purchase online at a better price. In both instances, it’s vital to properly train sales staff and to incentivise them with individual rewards. In conclusion, good customer relationship management requires a strategic approach that seamlessly integrates digital and analogue tools, as well as understanding the importance of the human element in customer service. Furthermore, careful analysis of data gathered using CRM software can provide valuable insights for planning new actions designed to further improve the quality of sales and after-sales support to customers.